Fisherman feeding a harbor seal. 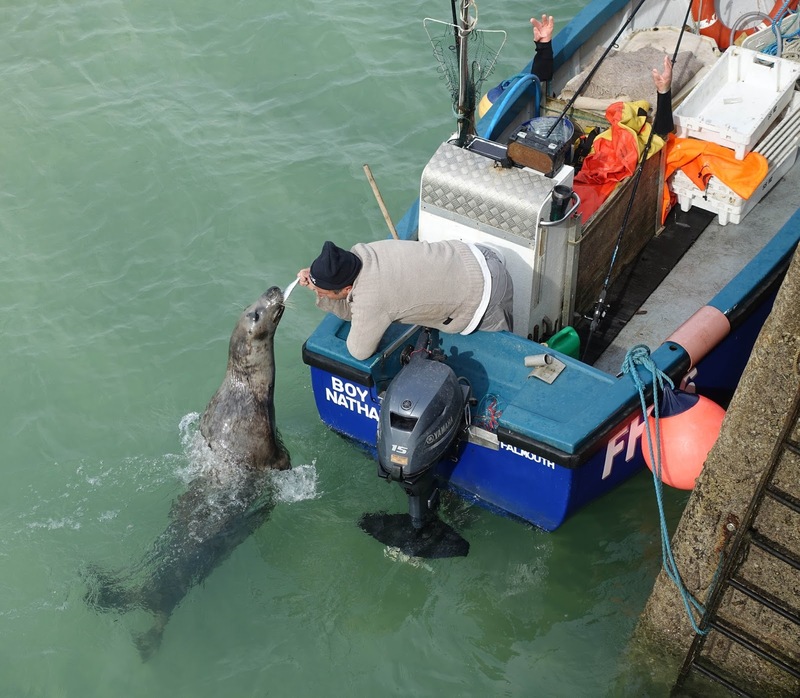 The seal saw the boat and knew he would get a fresh caught fish. The rock balancer, Gavin Short. 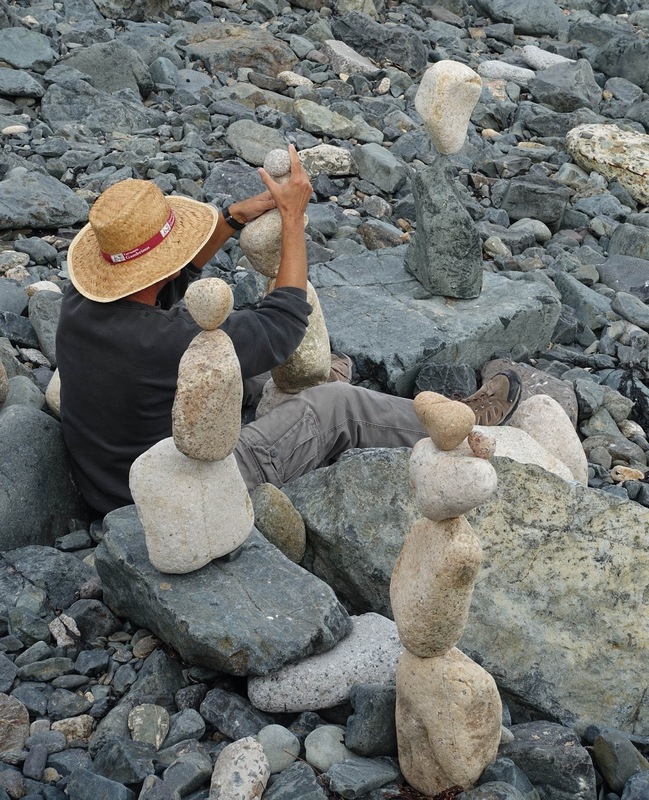 The picture does not capture how amazing the rock balancing really is. 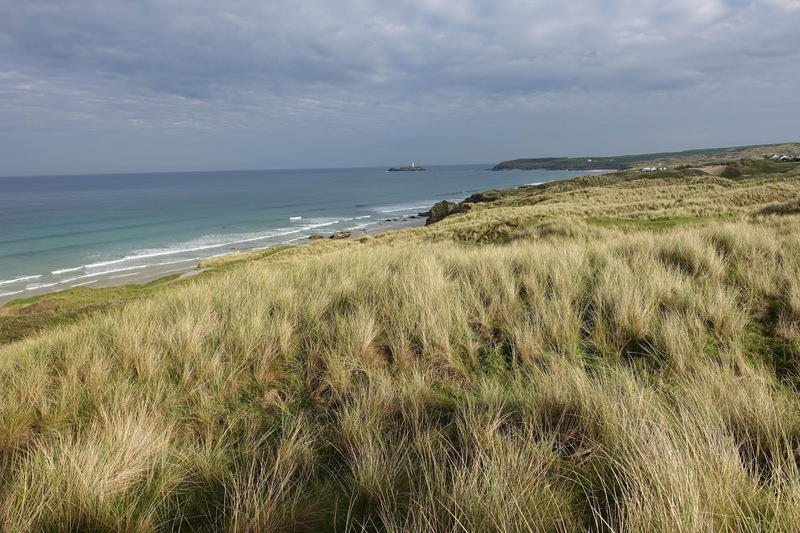 Surfing beach north of St Ives. 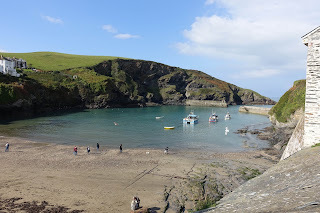 This was our camping spot for the night. 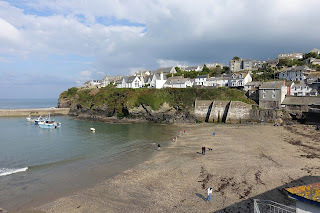 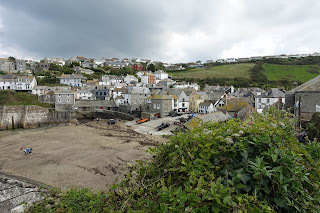 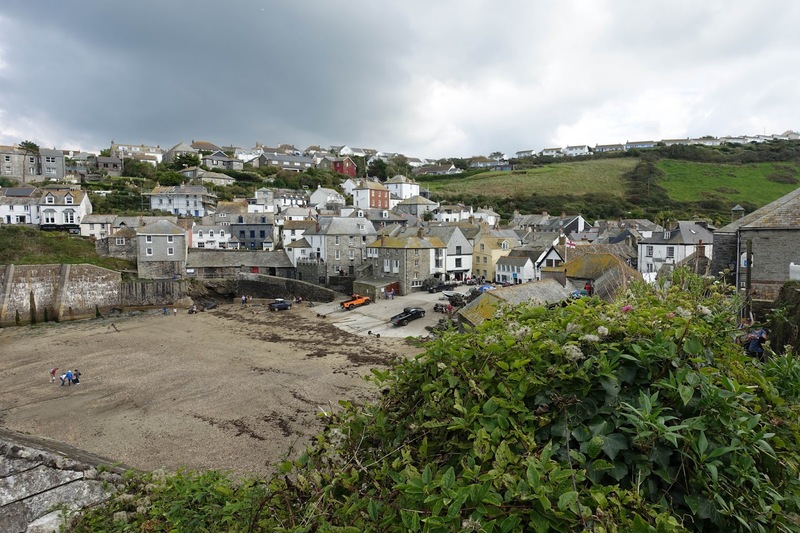 Port Isaac aka Portwenn - the town from the show Doc Martin. The buildings in the harbor area were old with a lot of character. 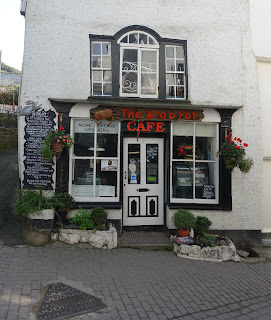 This place looked good for lunch, unfortunately it was closed. 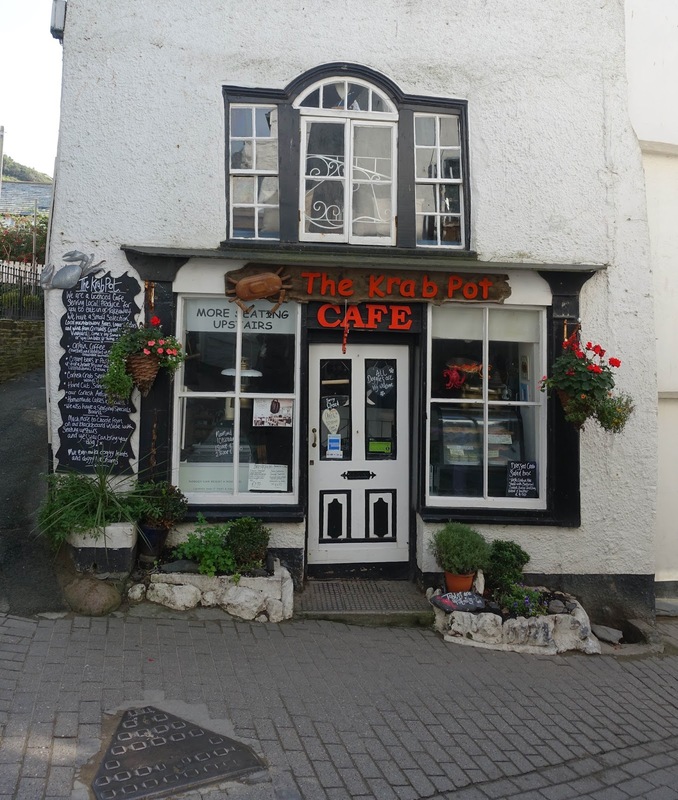 This is the restaurant owned by Bert and Al Large in the Doc Martin series. 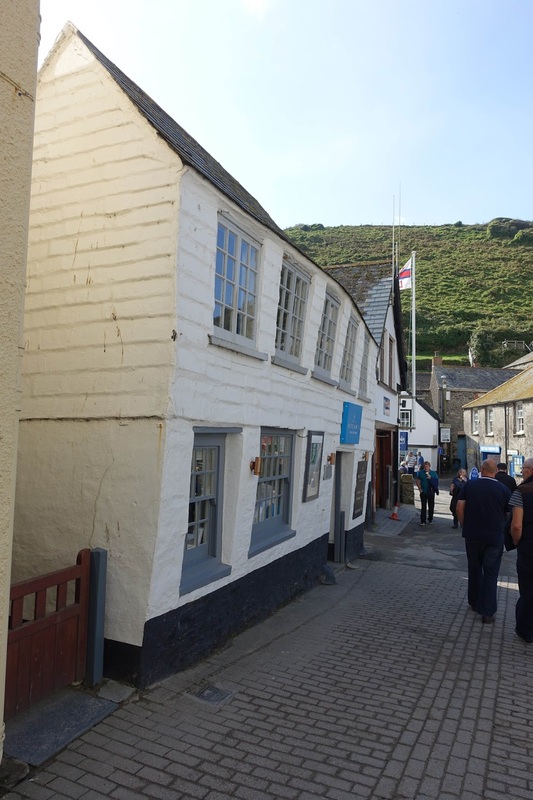 Another view of Bert and Al's restaurant and home in the show. 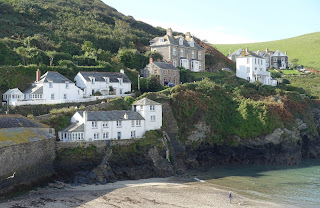 View of Port Isaac from Doc Martin's house. 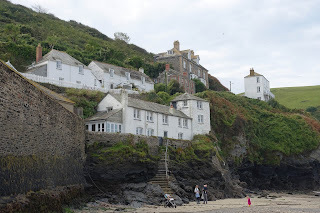 Looking up at Bert and Al's place and Doc Martin's house. Mrs. Tishall's Pharmacy. 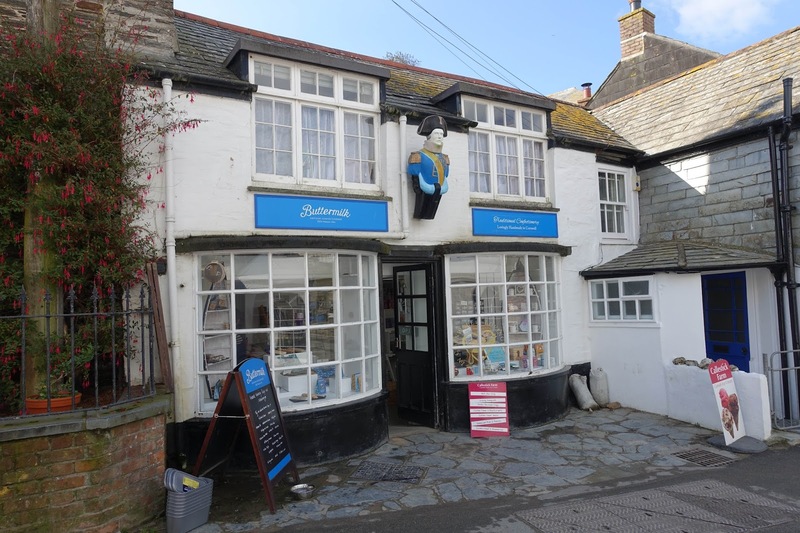 In real life it is Buttermilk Confectionery. 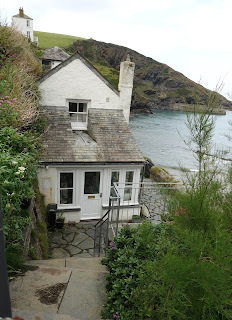 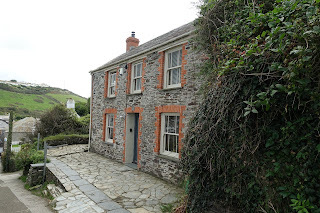 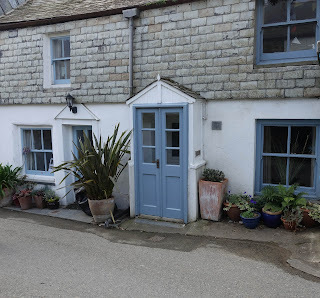 Louisa's house from Doc Martin series. 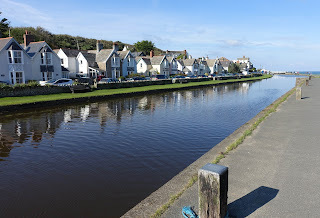 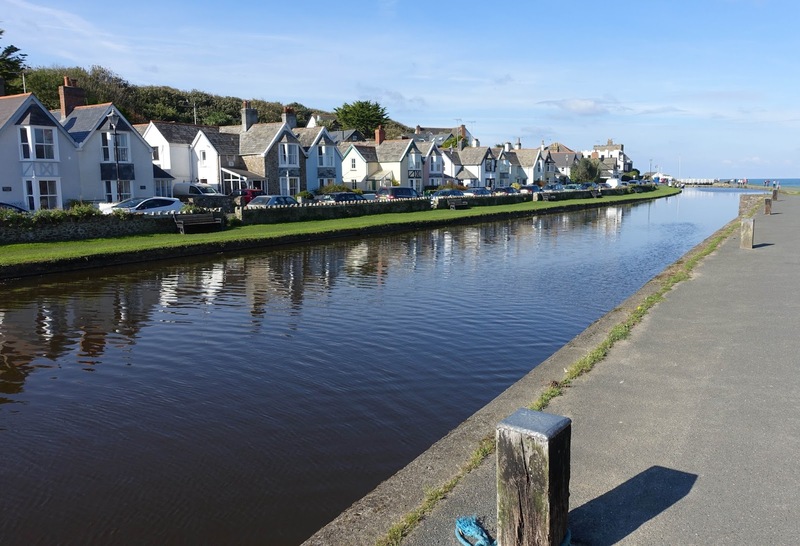 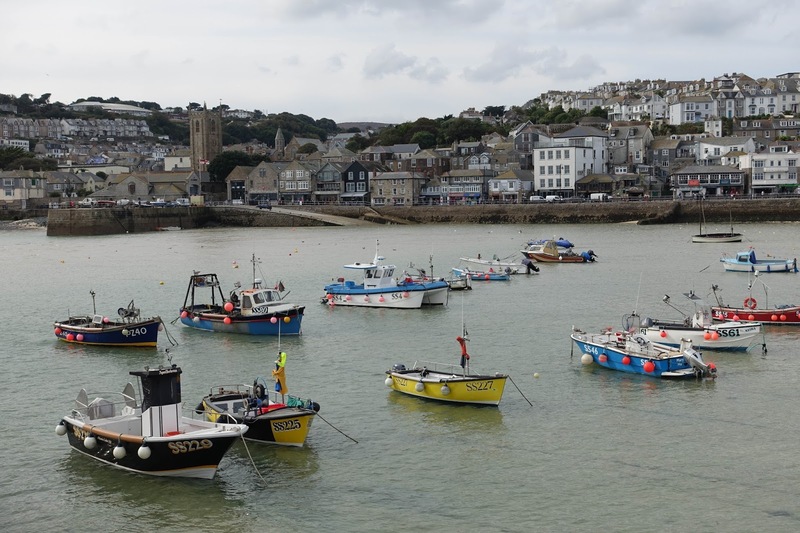 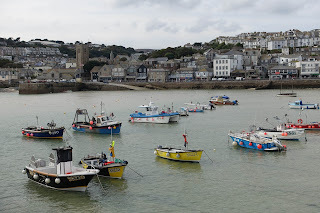 Bude - We had a quick visit to Bude, another beautiful coastal town. Boats for rent on the canal. 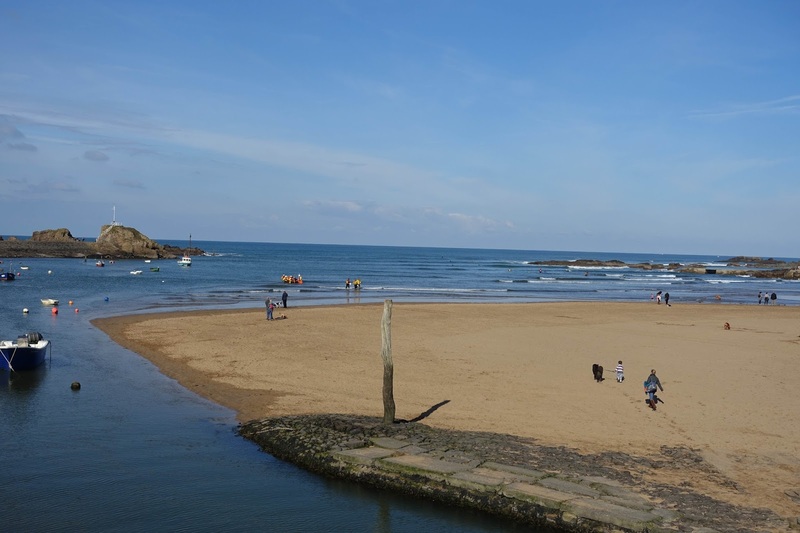 Surf beach in Bude. 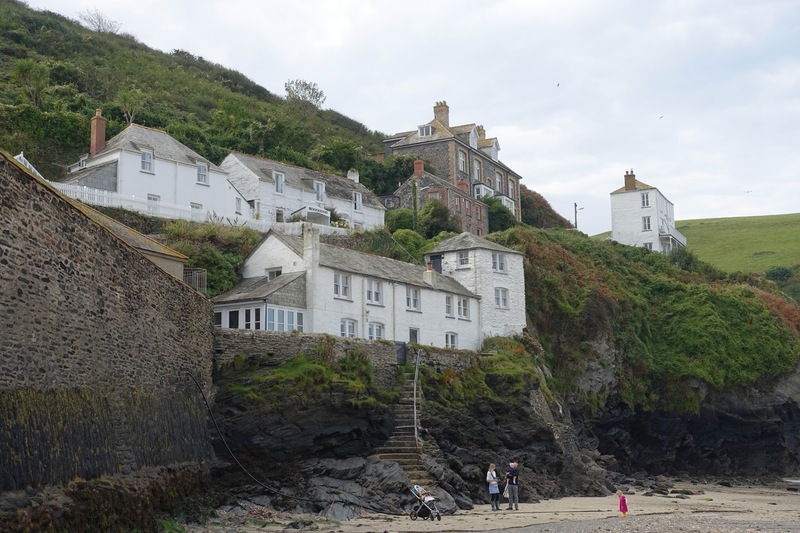 I never knew how popular surfing is in England. Every sandy beach with good waves had people surfing. 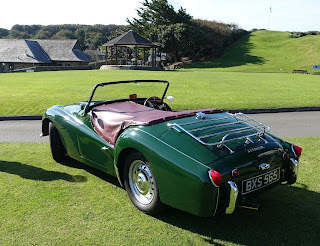 Bude was a stop for a Triumph car rally. 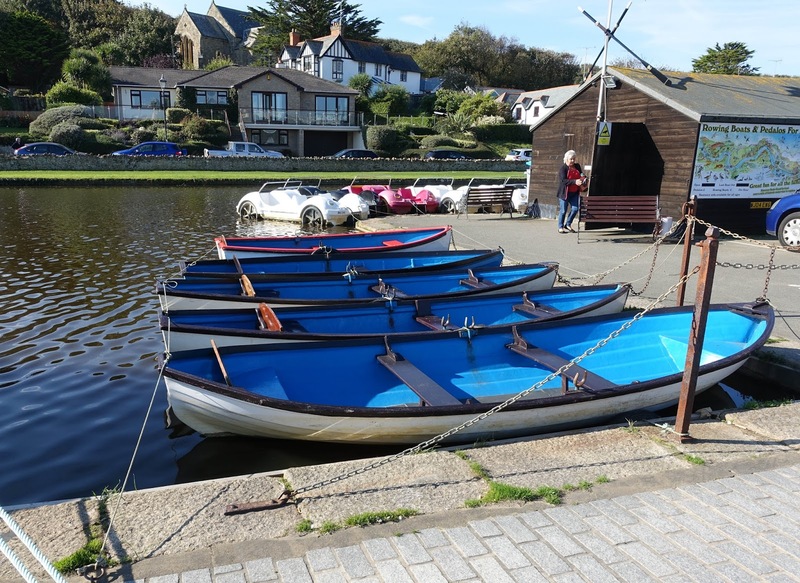 They were raising money for Guide Dogs by driving 2000 miles around Britain in 48 hours with no over night stops. This rally is an annual event raising money for a different charity every year. 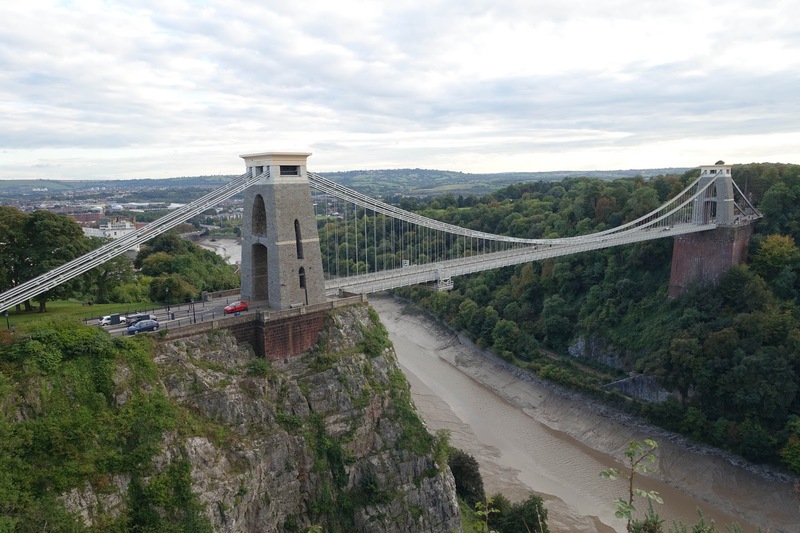 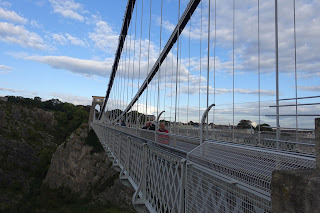 Heading north we made a stop in Bristol to see the Clifton Suspension Bridge. The bridge was built in 1864. 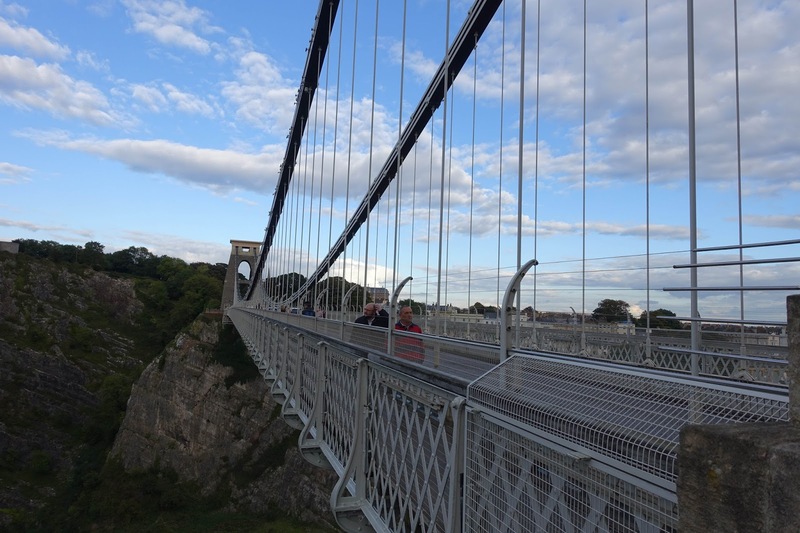 The bridge spans the Avon River Gorge.